Posted by Steve Morgret on March 4th, 2013 14:26pm in Rainbow Vacuum Cleaners. Last Updated on January 19th, 2018 08:42am. Many take pride in having a clean home and spend a great deal of time making sure that the floors are spotless, the dust is removed, and that everything smells fresh and clean. Depending on the size of the home, this can take up to several hours per week, which is why many want to find a way to get everything clean without having to spend a lot of time doing it. 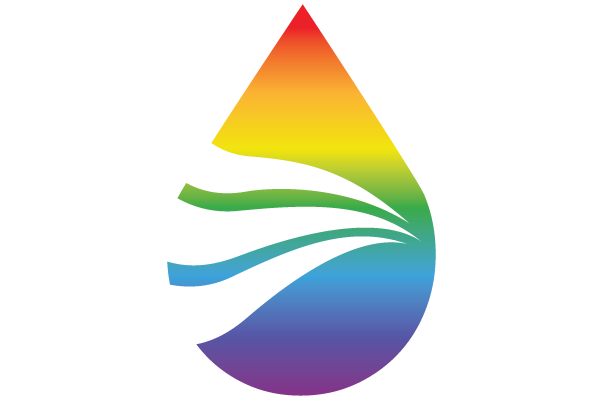 The first question many have when looking at a Rainbow water filtration vacuum cleaner is what is it, and what does it do? The easiest answer to this is that it is a revolutionary cleaning system like no other. It uses the power of water to wash not only the floors, but also the air around it, making it easier to remove lingering cooking odors or even stubborn smells from trash or dirty laundry. These unique sweepers can also be used to shampoo carpets and rugs, saving owners the hassle of having to buy or rent a separate machine in order to deep clean their floors. Unlike traditional vacuums, one that is water based relies on a canister and water basin, so there are no dirty bags to change, and no risk of them tearing or breaking apart. Instead of having to worry about the bag, the basin is simply removed after each use and rinsed out with water, which means the unit is clean every single time it is used. Another key advantage to this is that a water based vacuum cleaner also traps more dust and allergens in the air, which is important for those with allergies or asthma. Stale odors are also removed without the need for sprays or incense, which is helpful for anyone who has pets or has experienced strong cooking odors from onions, garlic, or even a burned meals. The other big advantage to this type of cleaning system is that they can be used to clean nearly every area of the home with just one machine, instead of needing several different tools. To do this, several attachments are needed, such as a mop head or squeegee that can be used to clean tile or hardwood floors, or even help pick up liquid spills and messes. Specialty tools like a deep cleaner for carpets and rugs can also be added. These tools make it easy to shampoo rugs and carpets anytime it is needed, without having to go rent or borrow a dedicated cleaner! Some areas of the home are harder to clean than others, such as bedding, and behind or underneath furniture. These areas require special attachments, such as an upholstery brush or crevice tool. While many traditional vacuums have attachments like these, they are often not as powerful since the motors are not as strong, which means that dust and debris are not picked up as well as they could be. 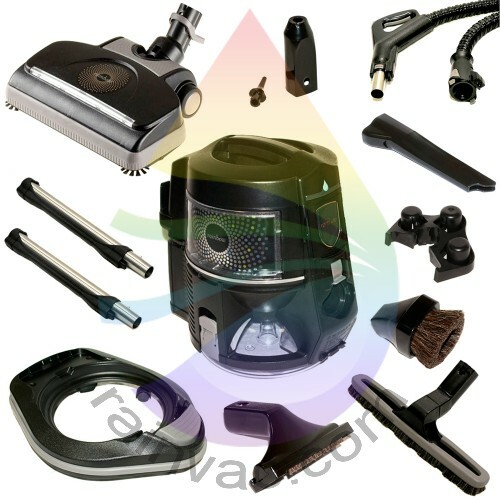 To prevent this kind of problem, always choose a powerful unit, such as the Rainbow water filtration vacuum cleaner, when trying to keep the home clean and smelling fresh.